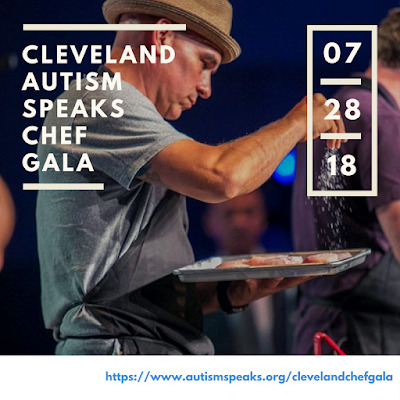 As many of you know our family, as with so many other families, has been touched by Autism. My youngest child, Joel, is on the Spectrum. I told you a little bit about his story in April in my post Why I Light It Up Blue Today. We try to turn is struggles into triumphs everyday. We have been lucky to find great medical professionals, friends, family and community to support us with these steps along the way. 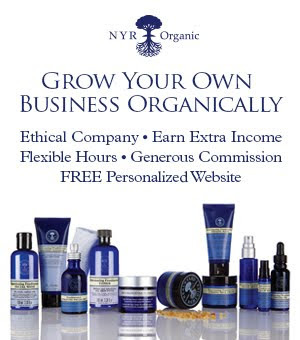 We are always looking for ways to spread awareness and support the community that has supported us. That is why I am so happy to be spreading the word about the Cleveland Autism Speaks Chef Gala taking place on Saturday, July 28, 2018 at The Cleveland Museum of Art. Who doesn't like ice cream? It's what summer dreams are made of. Right?!? Ice cream is one of our family's favorite treats all year round. 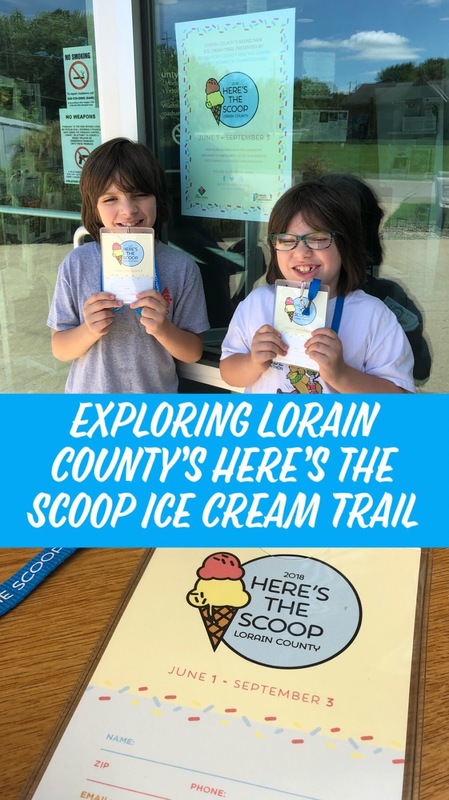 So when we heard about Visit Lorain County's Here's the Scoop Ice Cream Trail, we couldn't start it fast enough! Last summer, we were so honored to be invited by Visit Fort Wayne to come spend the day with them during their Family FAM trip. It was such a neat experience that we had to tell everyone about our Family Fun in Fort Wayne! So when Visit Fort Wayne asked us if we wanted to come back again this summer for two nights, we couldn't say "YES" fast enough! We will be packing up for the family fun filled road trip next week and we hope you follow along with us on Instagram, Facebook and Twitter. 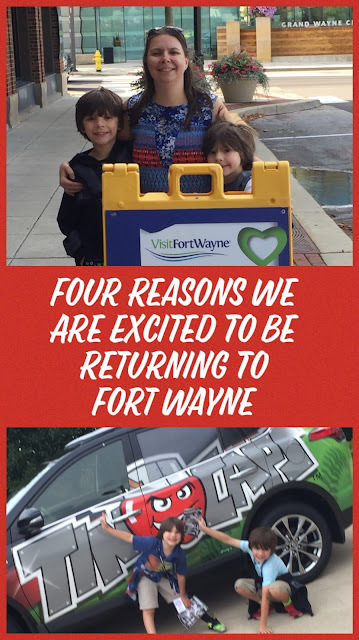 Until then, we thought we would tell you our top four reasons we are excited to be returning to Fort Wayne and how you can win your very own Summer Getaway to Fort Wayne, Indiana. I love entertaining and I love cooking. But sometimes combining the two is more stressful than it is enjoyable. 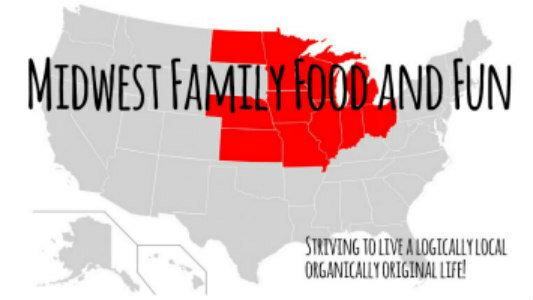 That's why I am always on the lookout for recipes that are quick, easy and pack a powerful punch of flavor. My simple pineapple salsa recipe does all that. Plus, it is pretty good looking if I do say so myself! We always have the most amazing time visiting Walt Disney World. From the spectacularly themed attractions to the tasty treats (did someone say Dole Whip), we love it all!! This time we took advantage of one of the Disney PhotoPass Services, Memory Maker, to make sure we captured all of our most memorable moments. We all think that we have the most perfect children. I am no exception. My two boys are wonderful, sweet, caring, loving, rambunctious, energetic balls of excitements. In some ways they are so similar, but in others they are worlds apart. You see my youngest baby is on the Spectrum. We are not alone. Autism now affects 1 in 68 children and 1 in 42 boys. Autism prevalence figures are growing. So if your family is not personally touched by Autism, I am almost certain a close friend is. April 2, 2018 is World Autism Awareness Day. Joined by the international community, hundreds of thousands of landmarks, buildings, homes and communities around the world, light up blue in recognition of people living with autism. Even more wear blue in support!